The 72-hole competition took place at the beautiful Rio de Janeiro Olympic golf course, which was constructed just four years ago for this special event. Unlike other sports, medals were determined on individual stroke play, rather than the sum of a country’s scores. This allowed for recognition of the individual player more so than his or her country, heightening the competitive atmosphere. For professional golfers, gold at the Games will mean more than another medal; the gold winner for men’s golf will be invited to the 2017 Masters and the female counterpart will receive invitations to the 2016 Evians Championship and the 2017 ANA Inspiration. Not only will the winners receive exemptions to these prestigious majors, but they will also hold an Olympic title for four years-- an unparalleled length of time compared to other annual tournaments. Rio’s champions will leave their marks on a newly created legacy of Olympic golf. 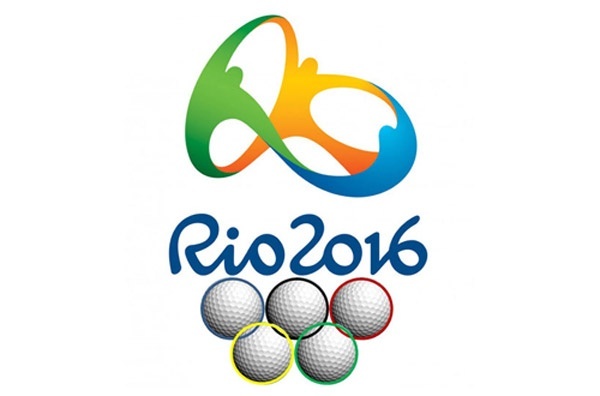 In a bigger picture, Olympic golf indicates the sport’s increasing globalization. There are currently only 125 golf courses in Brazil, compared to the United States’ estimated 14,500. With the establishment of an Olympic-level golf course in Rio, Brazilian officials hope to see the nation’s embracement of the sport and its culture in the future. In addition, countries lesser known for golfers participated in the Games, and exposure on international television is sure to spark renewed interests in golf across the globe. On August 14, Great Britain’s Justin Rose took home the gold medal after shooting 16 under. On August 20, South Korea’s Inbee Park was crowned champion, also shooting 16 under par. Read more of our articles!